The 100th Day of School is Thurs, 2/7 and we'd like to say "thank you" to the amazing MFS Staff. 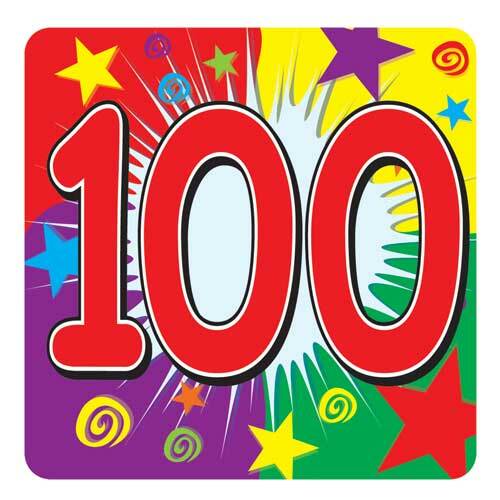 The PTG will do a Celebratory 100th Day Coffee Cart and we're looking for baked good donations. All treats must be nut free. Please have baked goods in the front office by noon on Thurs, 2/7. You can also bring them on Wed, 2/6 if that's easier too. Thanks for your help as we show the MFS Staff just how appreciated they are!